Those of you who have experienced or worked with spring roll or samosa pastry will know that one the most tricky jobs is peeling the pastry into separate sheets. After extensive trials, we have developed a superior Pastry which overcomes this problem and we simply call it Easy Peel Spring Roll Pastry. 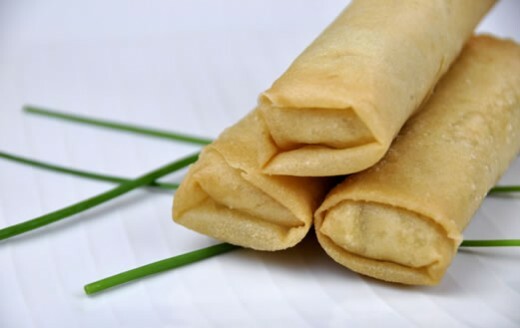 Whether you are a food manufacturer, an experienced chef or a first time user, you will appreciate the convenience of our spring Roll Pastry. A timesaving and easy to handle product for Spring Rolls and Samosas. Copyright © Kim’s Food Limited. All rights reserved.